Step on board for a fantastic Family ramblingtrip for Vlieland Island, Texel Island, Ameland Island and Terschelling Island. Just for ( grand-) parents and children. you see the lighthouse of Terschelling Island coming closer and closer. While the cool sea breeze blowing through your hair looms a sandbar in the distance. 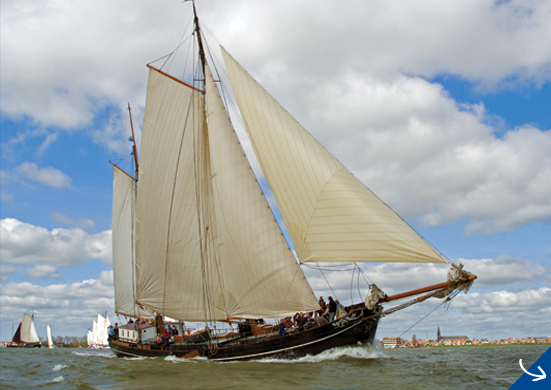 Water is chatting softly against the bow of the Passat and you feel the salty smell of the Wadden Sea in your lungs. 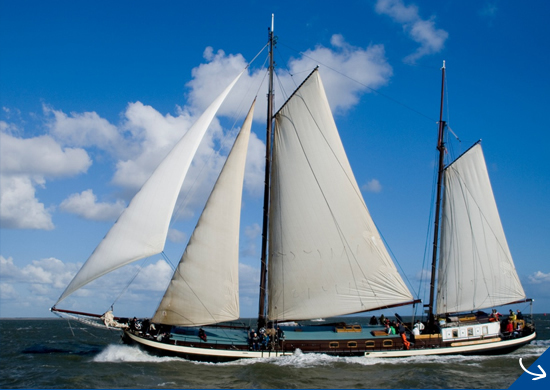 You have butterflies in your stomach when you see Terschelling come closer. 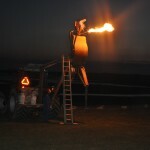 After the Berenloop you can safely take a hot shower, the skipper tells. 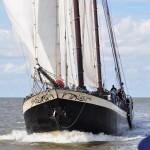 After the superb course on Terschelling you can enjoy the surging sea on the Passaat. Sailing trips for Grouppackages from 20 p.
These trips are also for groups from 20 persons. The prices are include food and drinks, tourist tax, booking costs, final cleaning, bedding and towels. 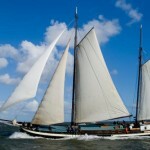 Step in spring or summer on board for a fantastic sailing weekend heading for Vlieland Island or Terschelling Island. 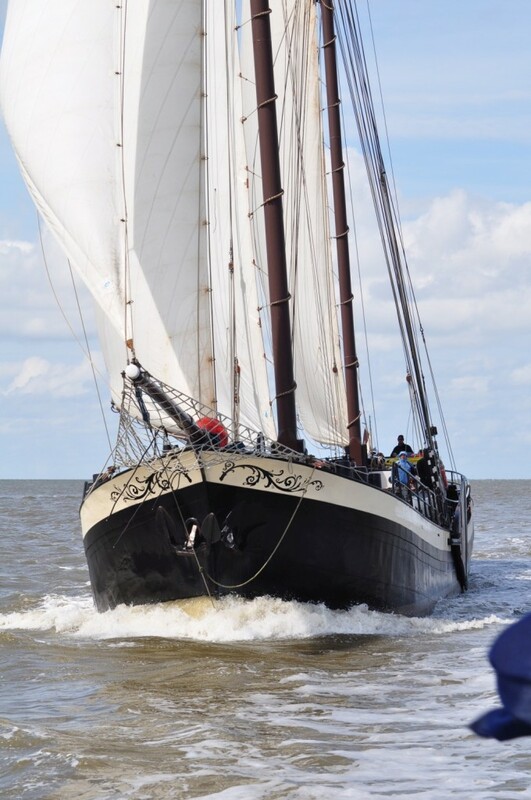 Step on board for a fantastic ramblingtrip for Vlieland Island, Texel Island, Ameland Island or Terschelling Island. Just for parents and children. 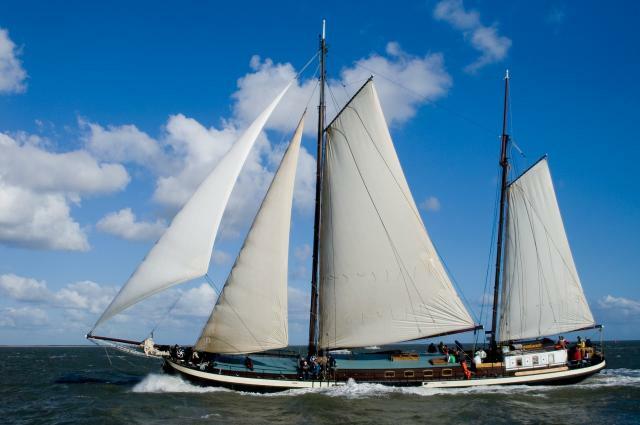 Step on board for a fantastic ramblingtrip on the Wadden Sea and visit the islands. Just for adults. 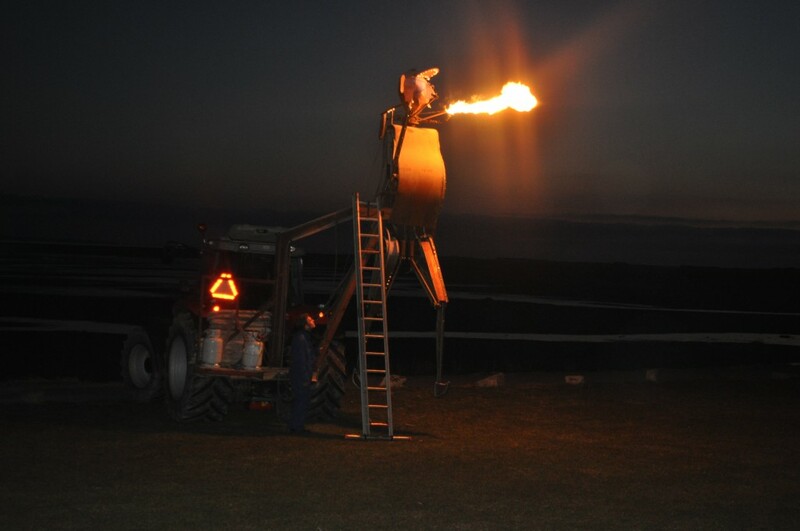 In 2020, the ALDEBARAN will sail to Terschelling Island taking people participating in FJOERTOER (a magical evening tour featuring original sound and light effects and special acts along the way). 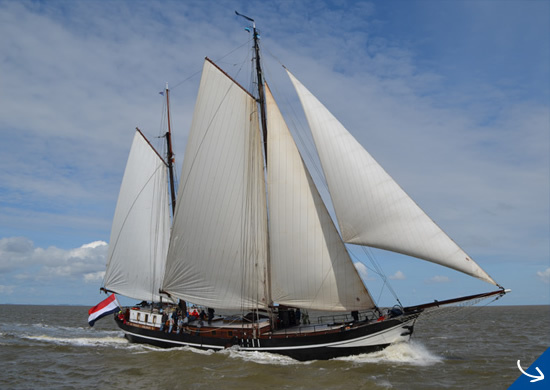 For the first 20 participants who register at Zonnewind Sailing Trips, STARTING PERMITS for the Fjoertoer walk of €27.50 each will be available.